Top Row 1. Teacher Mrs Williams? 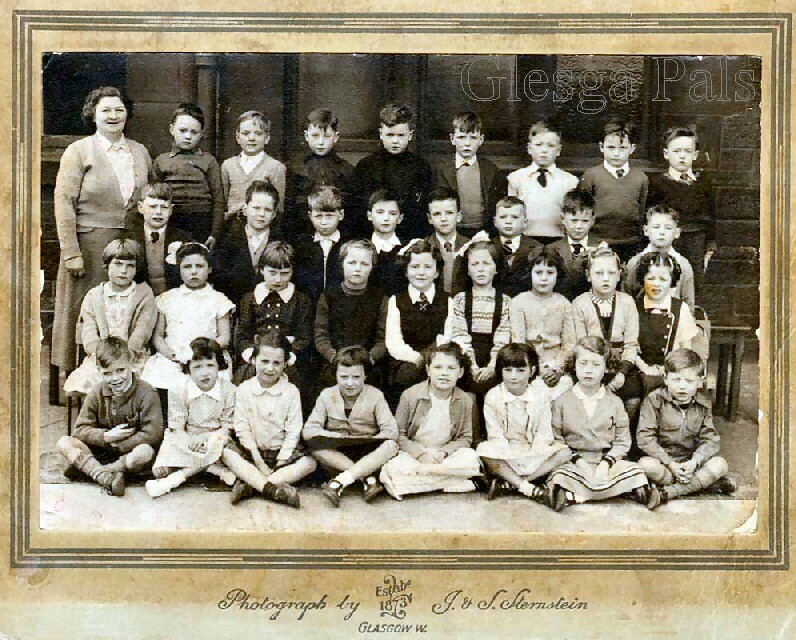 ".. this class photograph was probably taken when we were 6 or 7 year-olds,, so that would place it about 1956/7 and again, many of the names are known to me..
Webmaister please give a special mention of Robert Porteous who found the long-lost photos and sent them to me."